Described by Thomas Mann as “brothers in spirit, but tragically grotesque companions in misfortune,” Nietzsche and Dostoevsky remain towering figures in the intellectual development of European modernity. Maia Johnson-Stepenberg’s accessible new introduction to these philosophers compares their writings on key topics such as criminality, Christianity, and the figure of the “outsider” to reveal the urgency and contemporary resonance of their shared struggle against nihilism. Against Nihilism also considers nihilism in the context of current political and social struggles, placing Nietzsche and Dostoevsky’s contributions at the heart of important contemporary debates regarding community, identity, and meaning. 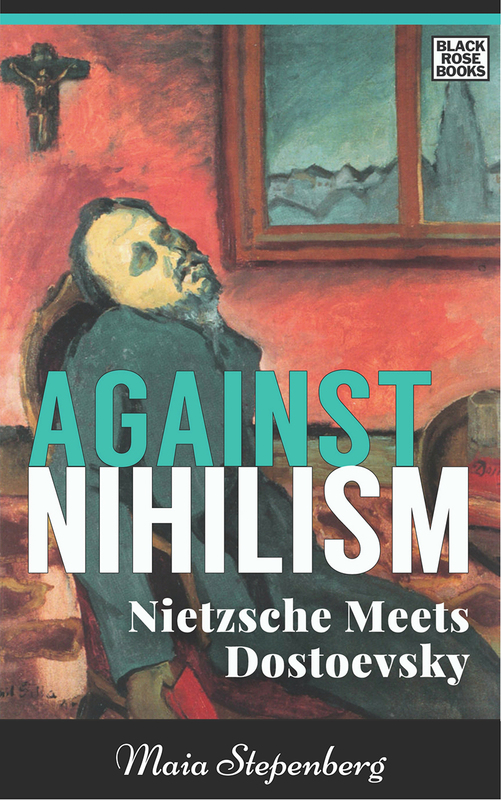 Inspired by class discussions with her students and aimed at first-team readers of Nietzsche and Dostoevsky, Against Nihilism provides an accessible, unique comparative study of these two key thinkers.